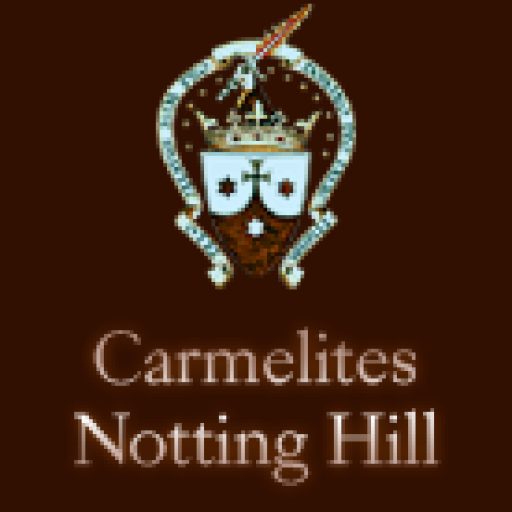 Welcome to the Carmel of the Most Holy Trinity, Notting Hill, London. In the heart of this city, at the heart of the Church, we desire to remain with Jesus, alone on the mountain, offering ourselves in prayer to the Father. 2015 marked the fifth centenary of the birth of St Teresa. This event was celebrated in many ways throughout the Carmelite Order. Please visit our Audio page for podcasts or watch the lectures relating to this great saint. If contemplative souls are lacking, if their life weakens or wearies, a lessening of the energies of the whole Mystical Body will automatically take place. Pope Paul VI. Within the wide family of Carmel, each community has its distinctive spirit and traditions. We offer you a glimpse of ours.